Congratulations to Sarah Aldridge, Credit Broking Director at TL Dallas, who was recently elected by the Chartered Institute of Credit Management (CICM) to represent credit services on the advisory council over the next two years. The Chartered Institute of Credit Management (CICM) is the largest recognised professional body in the world for the credit management community. Formed over 75 years ago the CICM offers a comprehensive range of services and bespoke solutions for the credit profession as well as services and advice for the wider business community. 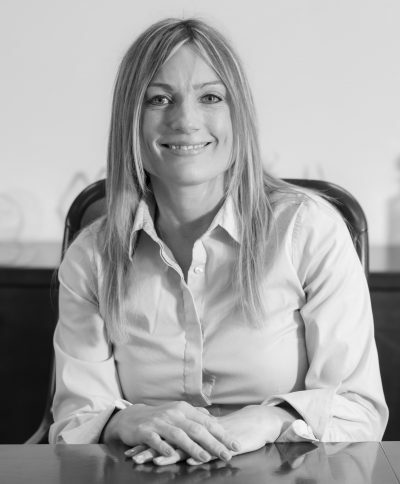 Sarah promotes positive credit management on a daily basis, whether this is working and advising credit managers or as a tutor and encouraging personal growth of the future generation of credit managers. An enthusiastic supporter of mentoring, Sarah was a finalist in 2018 Women in Credit Awards – Mentor of the Year. Sarah’s key attributes – honesty, integrity, passion and enthusiasm – resonate rather nicely with a number of the values which lie at the heart of TL Dallas, making her the perfect ambassador to drive initiatives and policies within the world of Credit Management forward in this ever changing economic environment benefiting clients and colleagues alike.